Personal trainers have a responsibility to not endorse celebrity or trend-based diets, or encourage restricted eating patterns. 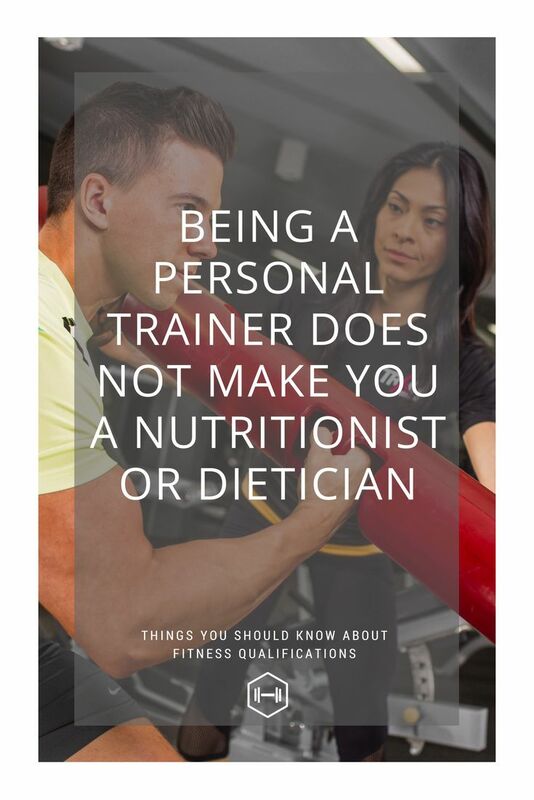 Personal trainers should also not write individual, bespoke nutrition programmes for their clients. An alternative to a four-year degree to become a nutritionist is to enroll in a programme such as body fx. body fx is a 16-week programme designed to give personal trainers the knowledge to help their clients achieve the body, health and happiness they desire.